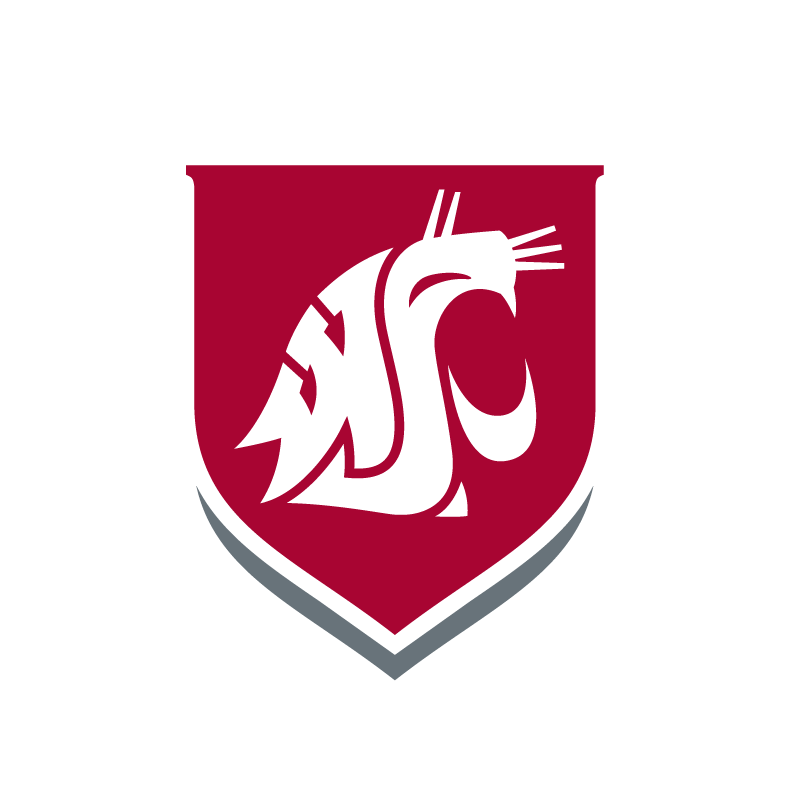 Discover Days are a hands-on opportunity for future Cougars to learn more about Washington State University Tri-Cities and its many opportunities. You’ll go home knowing what makes the Cougar community so special. This event is for freshman and transfer students who have applied to WSU Tri-Cities. Prospective students and walk-on participants are not eligible. Registration is required for this event. 2019 Discover Day event dates coming soon! If you have questions please don’t hesitate to give us a call at 509-372-7250. Still deciding on what area of study to pursue at WSU Tri-Cities? Take our majors quiz and discover what opportunities are available to you here on campus.